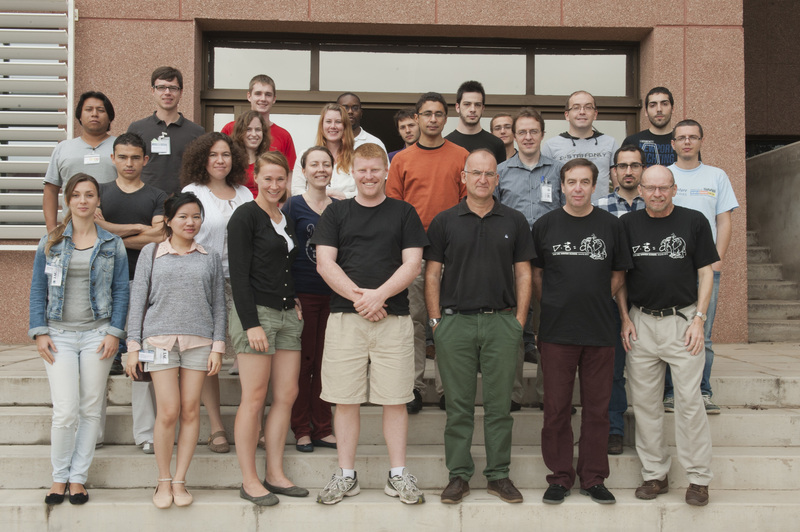 It is the 25th in a continuous series of schools of astrophysics organized by the Instituto de Astrofisica de Canarias (IAC). It aims at providing a unifying view of the physical role played by the magnetic field in a widest range of astrophysical contexts, from the Sun to the Universe as a whole. To be held in the unesco word heritage city of San Cristóbal de La Laguna from November 11th to 22th, 2013. 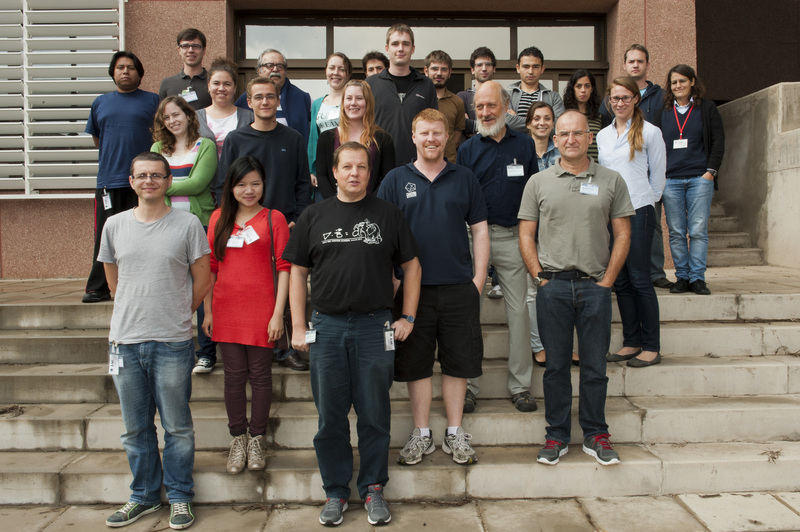 The Winter School welcomes a maximum of 50 PhD students and young post-docs, and provides a unique opportunity for the participants to broaden their knowledge in this key field of Astronomy. The lectures will be delivered in English and will be published in a dedicated monograph. Visits to the IAC's Headquarters in La Laguna, the Teide Observatory in Tenerife, and the Roque de los Muchachos Observatory in La Palma will be scheduled as part of the activities. The standard registration fee is 1500 €, which covers the conference fee, half-board accommodation (shared double rooms), all excursions and social activities, and a copy of the school's proceedings. Limited financial support may be available. Those interested should follow the instructions provided in the Registration page. Magnetic fields play an importan role in many astrophysical processes. But magnetic are difficult to dectect and difficult to model or understand, since the fundamental equations describing the behavior of magnetized plasmas are highly non-lineal. Hence, magnetic fields are often an inconvenient subject which is overlooked or simply neglected ('the elephant in the room', as dubbed in the school poster). Such difficulty burdens the research on magnetic fields, which has evolved to become a very technical subject, with many small disconnected communities studying specific aspects and details. The school tries to amend the situation by providing a unifying view of the subject.The students would have a chance to understand the behavior of magnetic fields in all astrophysical contexts, from cosmology to the Sun. From starbursting regions to AGNs in galaxies. The school will present a balanced yet complete review of our knowledge. Extensions into the unknown are also important to indicate present and future lines of research. The Winter School will bring together in a relaxed working atmosphere a number of the leading scientists in this field, PhD students and recent postdocs. The conditions for a successfull interaction will be granted, including two special sessions for those students that want to present their own work. The school includes excursions to visit the observatories of the Canary Islands: the one on Tenerife (Observatorio del Teide), and the one on the island of La Palma (Observatorio del Roque de los Muchachos). The latter has the major night-time telescopes, including the 10-m class GTC, whereas the former gathers an impressive collection of solar telescopes. Both observatories are right at the borders of national parks.